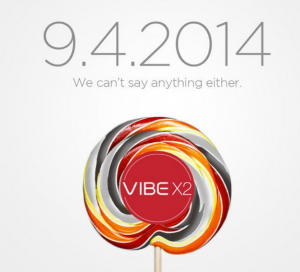 The smartphone market seems to have paused in anticipation for Apple’s iPhone 6 launch. As has been the trend before with big Apple launches, consumers took a breath while awaiting what Apple had in store. 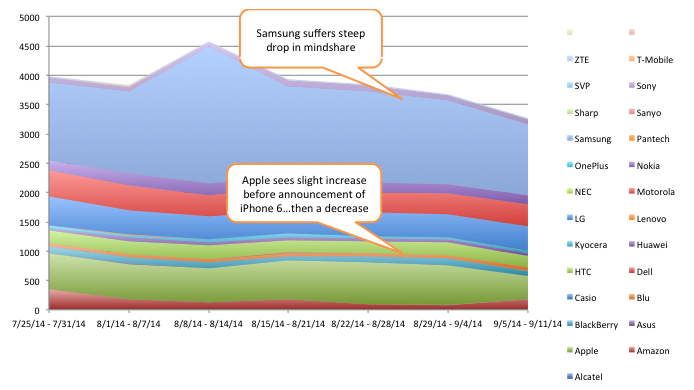 The chart below maps consumer mindshare across different major brands in the smartphone market. 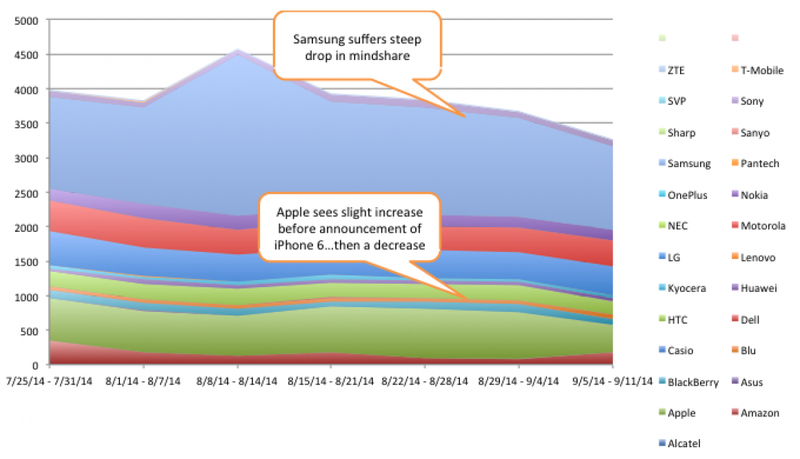 It is clear that mindshare overall dropped about a week before Apple’s new product launch on September 9th. While at first glance this trend could appear to indicate a lack of interest in smartphones, it actually demonstrates how consumers are willing to drop everything to wait for Apple’s new toys. While this is beneficial for Apple, it is not for Samsung who suffered a steep drop in mindshare, and Motorola, and LG which remained mostly stagnant after Apple merely announced their announcement of new products. While other brands experienced a steady decline before Apple’s announcement, Apple saw a slight increase in the weeks leading up to it. This increase was caused by retailers lowering the price on old iPhone models to clear the shelves before news of the iPhone 6 broke. If the retailers did get people to upgrade to 5S iPhones with promotions just weeks ago, Apple will have a few disgruntled customers to deal with. Verizon and other retailers are already offering promotions to encourage people to upgrade to the iPhone 6, because that is crucial for the new Apple Pay system to thrive. With the sale of almost 4 million iPhone 6s in pre-sale, it appears as if Apple has once again shaken the market awake after sending it into anticipatory hibernation. Argus Insightswill continue to investigate the effects of the iPhone 6 on the smartphone market, sign up today to receive reports on a regular basis. Have Wearables Worn Out their Welcome? Wearable technology is rapidly evolving. Everything from fitness bands to virtual reality glasses are hitting the market, so naturally Apple jumped into the mix with the announcement of its new AppleWatch on Tuesday, the 9th. It seems like every major smartphone manufacturer is creating a smartwatch, but as the options increase, consumer interest remains static. 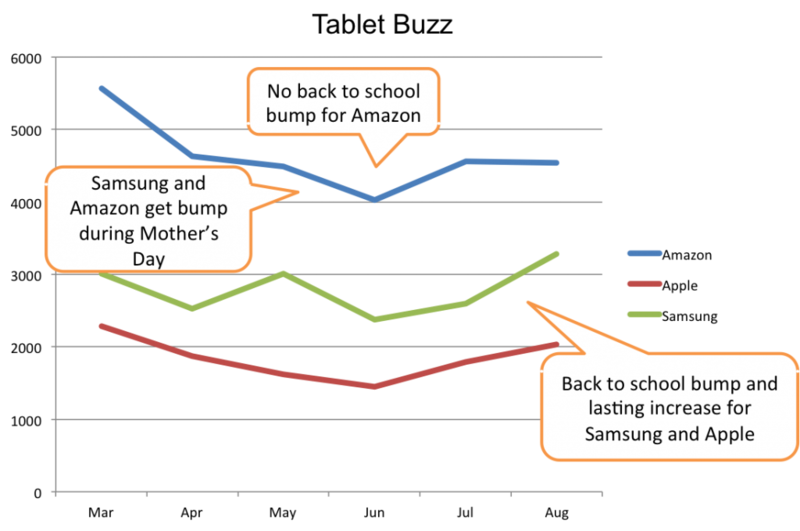 As demonstrated in the chart above, consumers are consistently delighted by wearables in general. 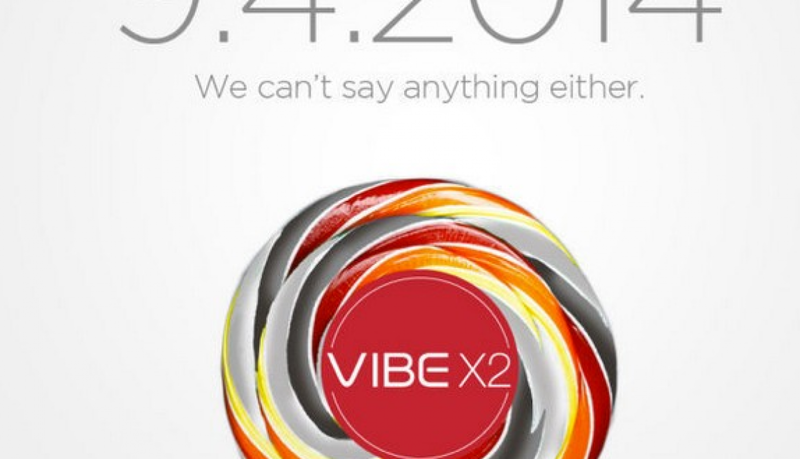 There are slight variations in the amount of buzz generated about this subset of products, but the buzz dissipated in the week leading up to Apple’s AppleWatch announcement. Is this market dying, or could Apple’s smartwatch launch revive consumer passion? Above is a chart that displays the current landscape of the wearable market. 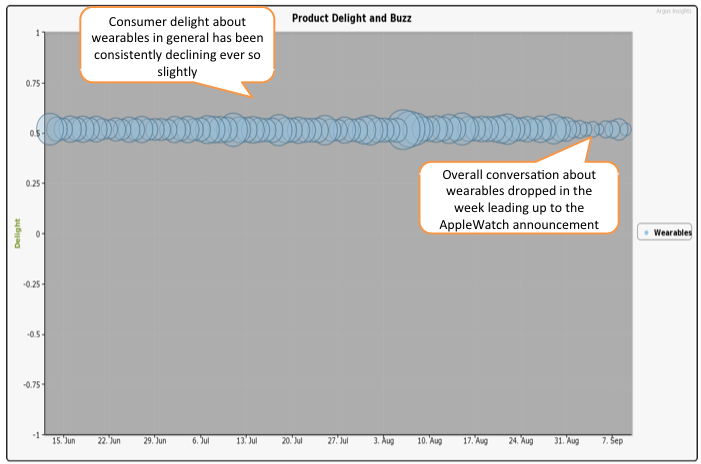 With the AppleWatch not yet in stores, Fitbit products are generating the most discussion among consumers. However, the conversation around Fitbit wearables has dropped from a volume of 2319 to 1753 within this past week. 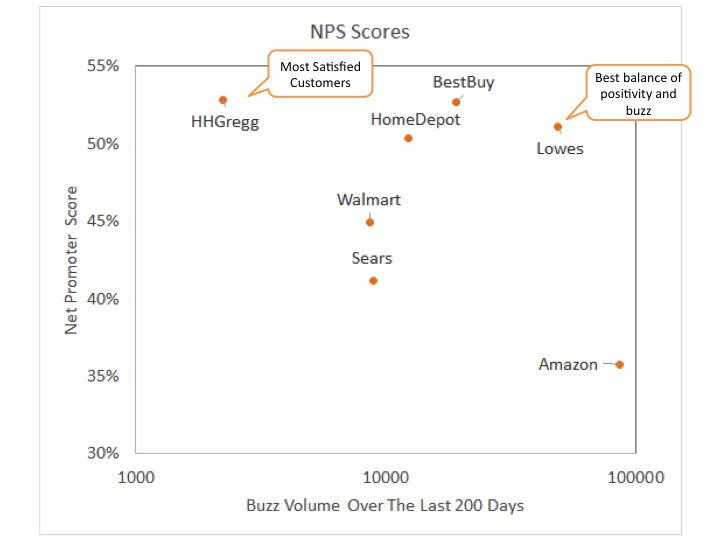 The only brand to see a significant increase in delight and buzz volume was Misfit, advancing from a buzz volume of 20 to its current volume of 568. 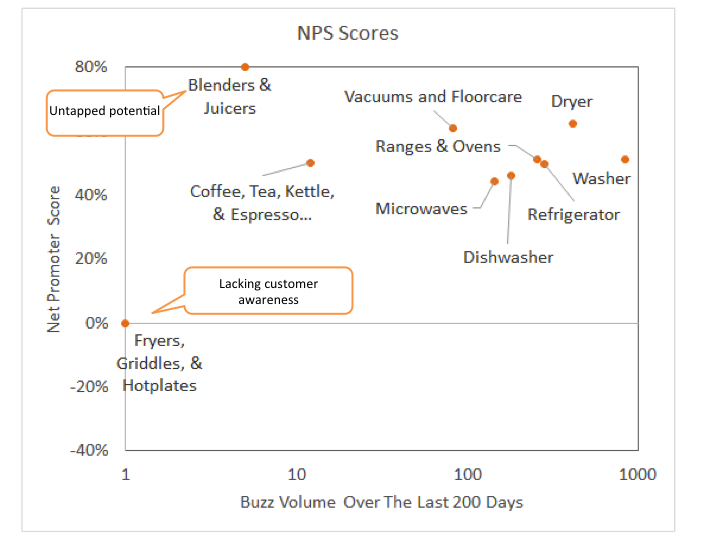 With generally positive consumer feedback, wearables have a promising hold on consumer’s hearts. A multitude of smartwatches, many of which are being revealed during IFA by major players, are poised to test this relationship. 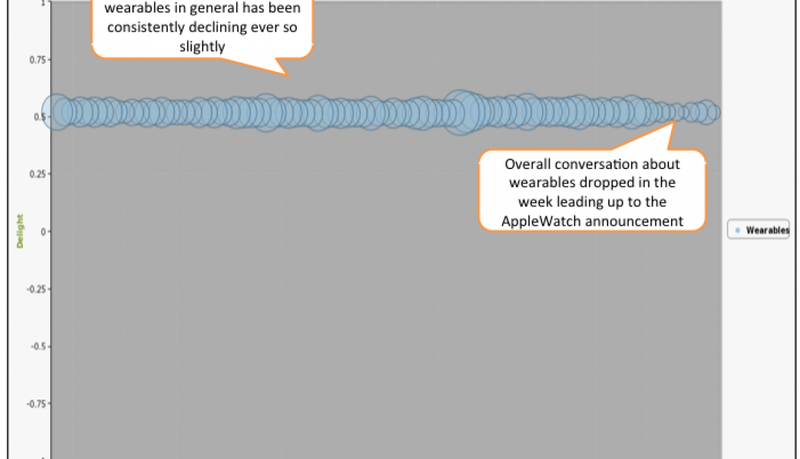 Taking to twitter to gain another perspective on the matter, it is clear that the AppleWatch announcement revived conversation about wearables. 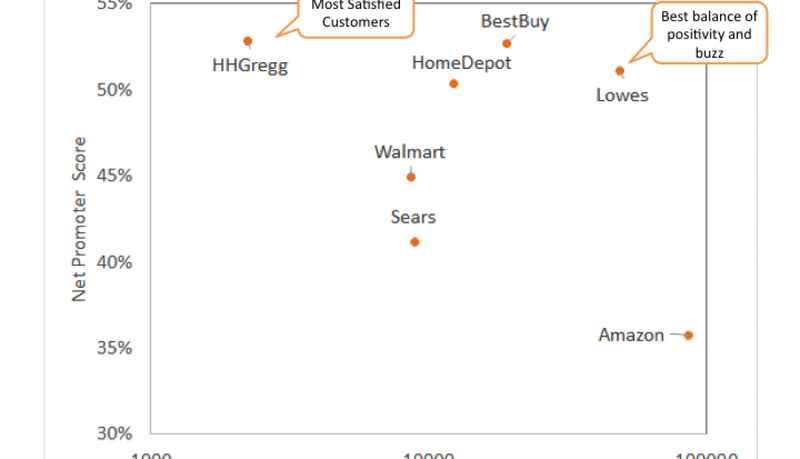 People have been talking about various brands on Twitter, some of the most popular being Fitbit, Samsung, and Sony. The volume of conversation was low before the teasers and product introductions in accordance with IFA. 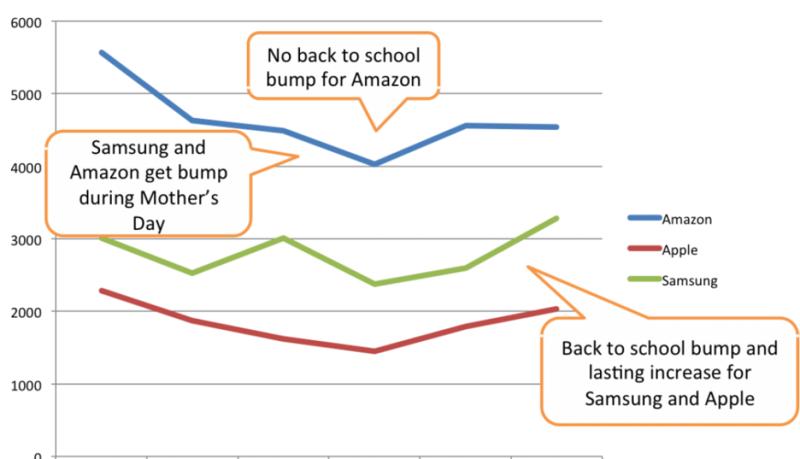 After a lull beginning on September 6th, mentions of wearables skyrocketed on the 9th. References to Apple were second only to Fitbit after the unveiling of the AppleWatch. While consumer interest in wearables has been consistently falling, the introduction of several new smartwatches shows potential to peak consumer interest. 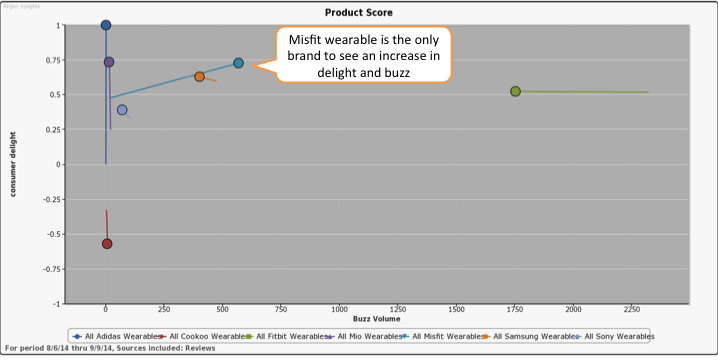 Misfit wearables have generated a lot of attention, and once people begin to review smartwatches from Samsung, Sony, and Apple, the wearable market should take off.